We heard a while back about the possible cast of Star Wars: Episode VII, but with the cast reveal it dashed some hopes of certain rumors. One rumor that was thought to be false has resurfaced and confirmed by Andy Serkis himself, who during an interview with SciFiNow talked about how he got his role in Episode VII. 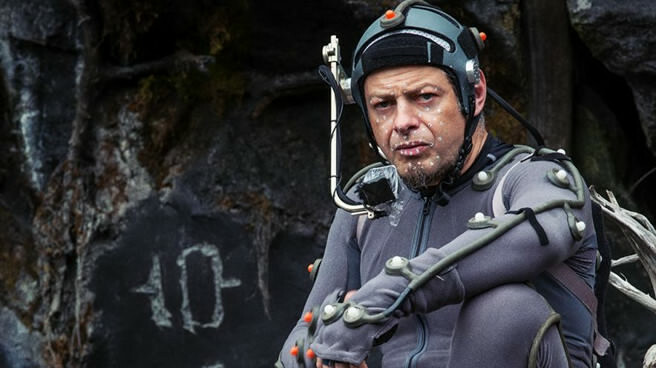 For those of you unfamiliar to Andy Serkis, he is well known for playing motion capture characters, the most famous ones being Gollum and Caesar. “JJ Abrams and I met, and we just had this incredible kind of vibe between us.” He said, ‘You’d fit really well in this universe,’ and I said, ‘I think I probably could.’ We’re working very closely, as I say, in two ways: the Imaginarium is providing all of the performance characters, and I myself am playing a character in it. So looks like we have another reason to be excited for Episode VII as we’ll be seeing another great actor added to the cast list and the alien characters being represented well with Serkis’s Imanginarium company. So are we done seeing the additions to the cast or are there more to be revealed as time goes on?